SAN FRANCISCO, September 11, (THEWILL) – Mohamed Salah, Cristiano Ronaldo and Lionel Messi are among the contenders in the reckoning to feature in FIFPro and FIFA’s World XI, Soccernet reports. 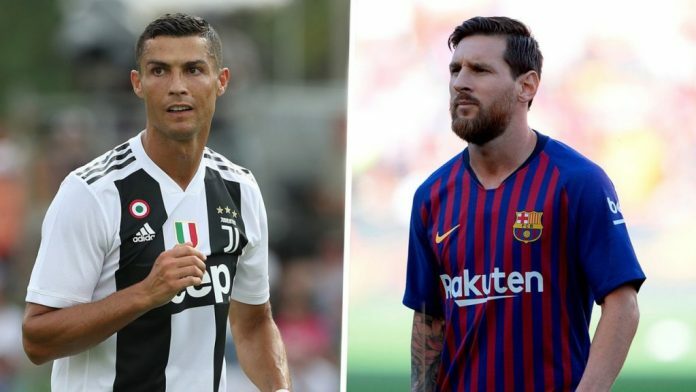 FIFPro and its affiliated player associations asked professional footballers to pick a team from the best players in world football last season. 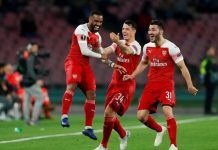 It will include one goalkeeper, four defenders, three midfielders and three attackers who were the best at their position in 2017-18. The final XI players will be unveiled by FIFA and FIFPro during the Best FIFA Football Awards ceremony in London on Sept. 24. Luka Modric was named after his stellar season in 2017-18, helping Real Madrid to their third successive Champions League crown as well as starring in Croatia’s run to the World Cup final. The shortlist of goalkeepers, defenders and attackers is a who’s who of world football talent, with David De Gea joining last year’s winner, Gianluigi Buffon, on the keepers shortlist. Virgil van Dijk, the most expensive defender in history at £75m, is among the top defenders, while Pogba, Eden Hazard, Kevin De Bruyne and N’Golo Kante are in the running as part of the midfielders category. Kane enjoyed another fine season in front of goal, culminating in winning the Golden Boot as England reached the World Cup semifinals. Messi, Neymar and Ronaldo were eventually named the attackers in last year’s World XI. This time around, there was no place for Real Madrid’s Gareth Bale, while Zlatan Ibrahimovic and Alexis Sanchez also missed the cut.